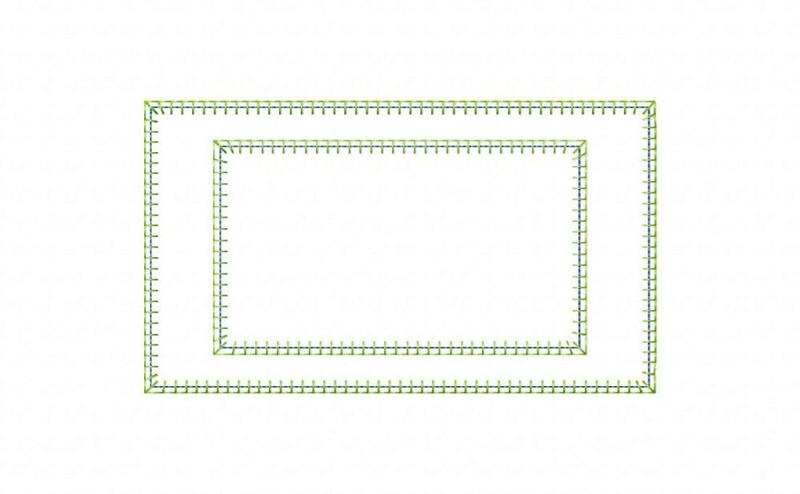 I love this simple blanket stitch design for BIG patterned fabrics. Some shorts or capris to match make perfection! 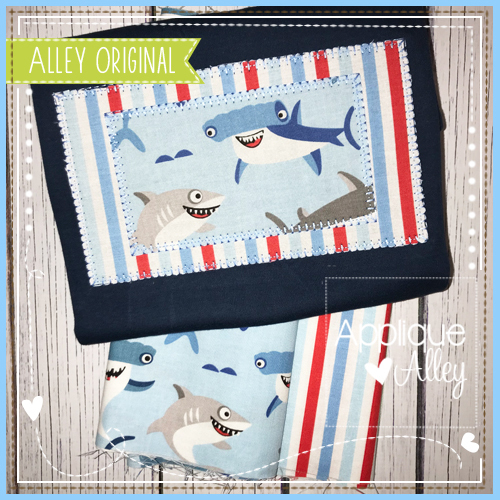 The sharks shown are from the fabric used. See photos for sizes. 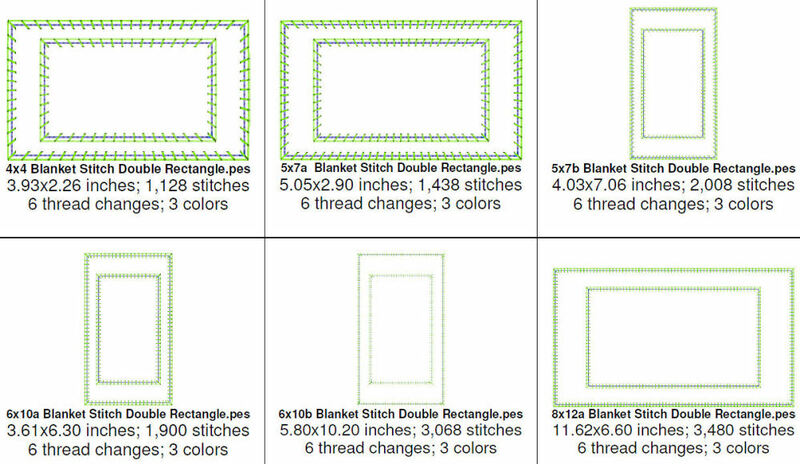 I love this simple blanket stitch design for BIG patterned fabrics. Some shorts or capris to match make perfection! 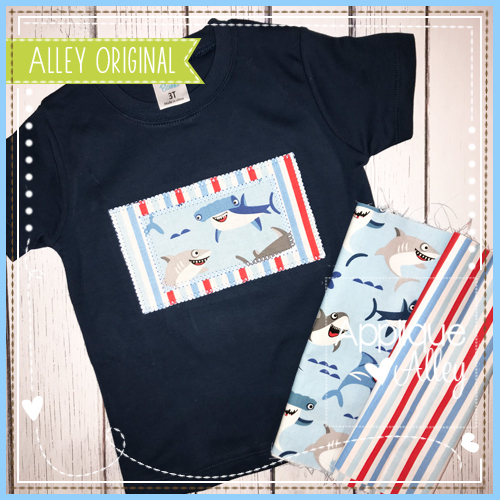 The sharks shown are from the fabric used. 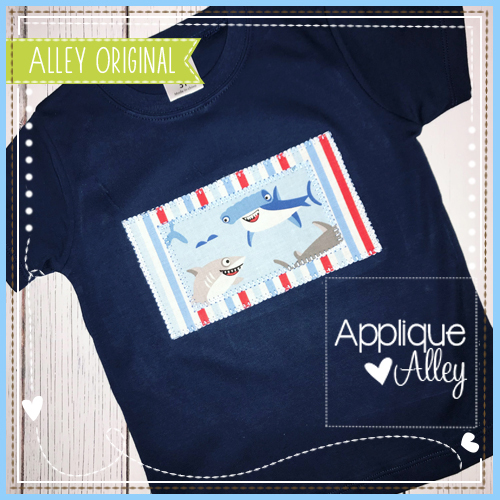 Dump Truck Zig Zag Applique - 4 Sizes! 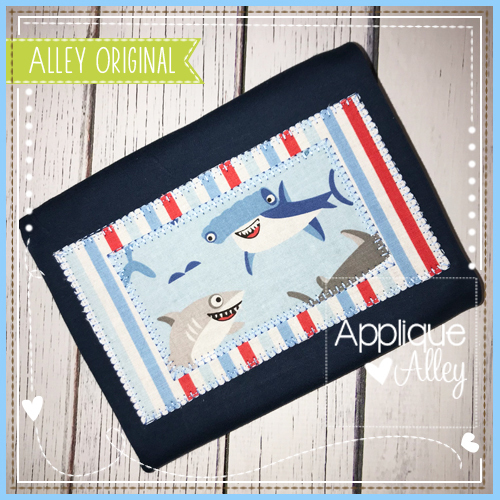 Loving Unicorn Applique - 4 Sizes!